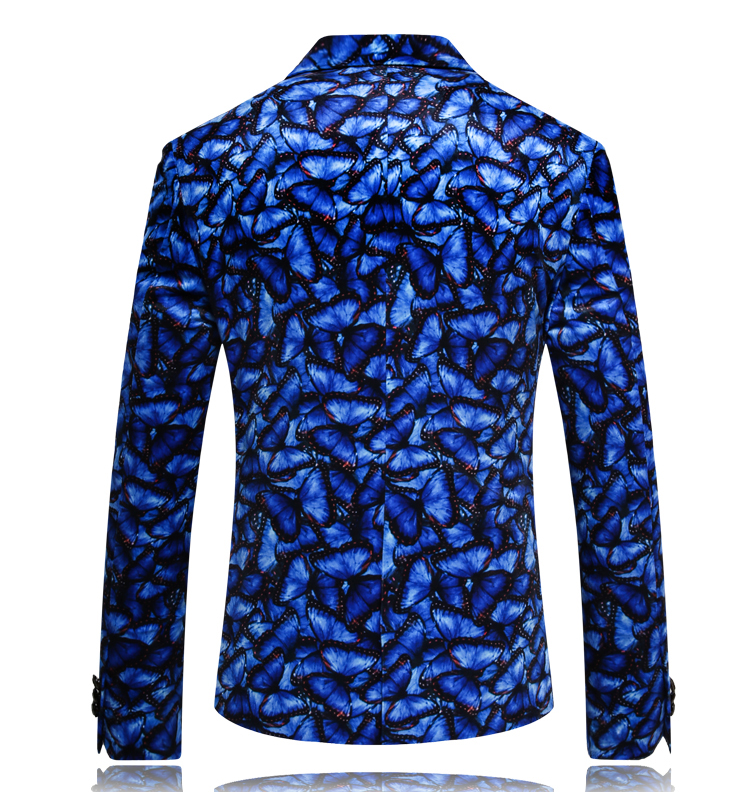 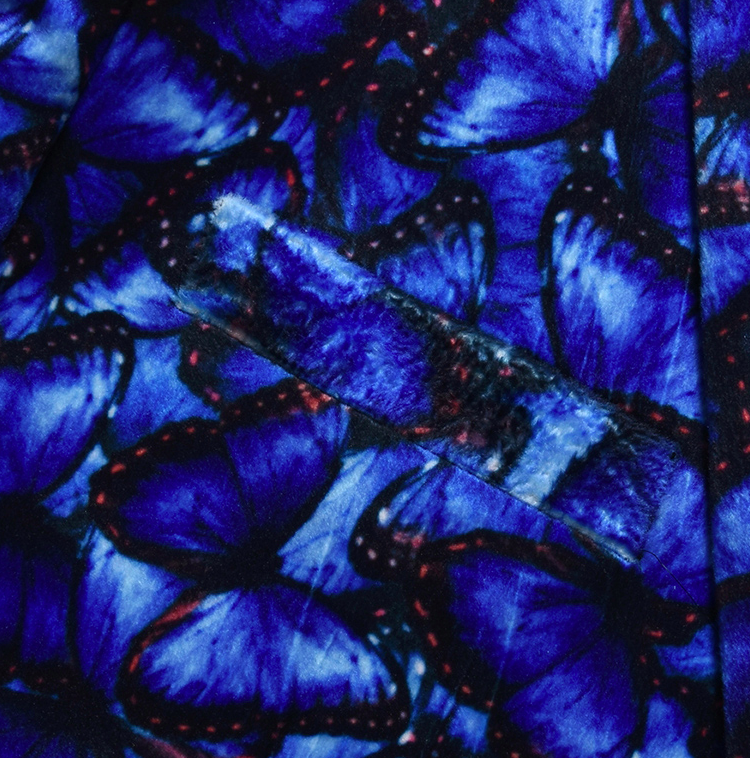 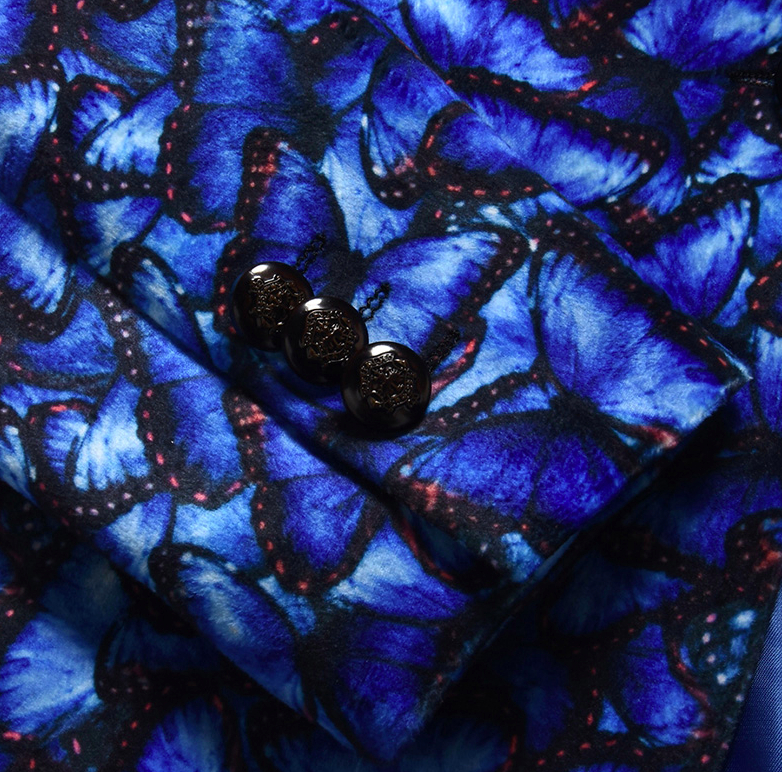 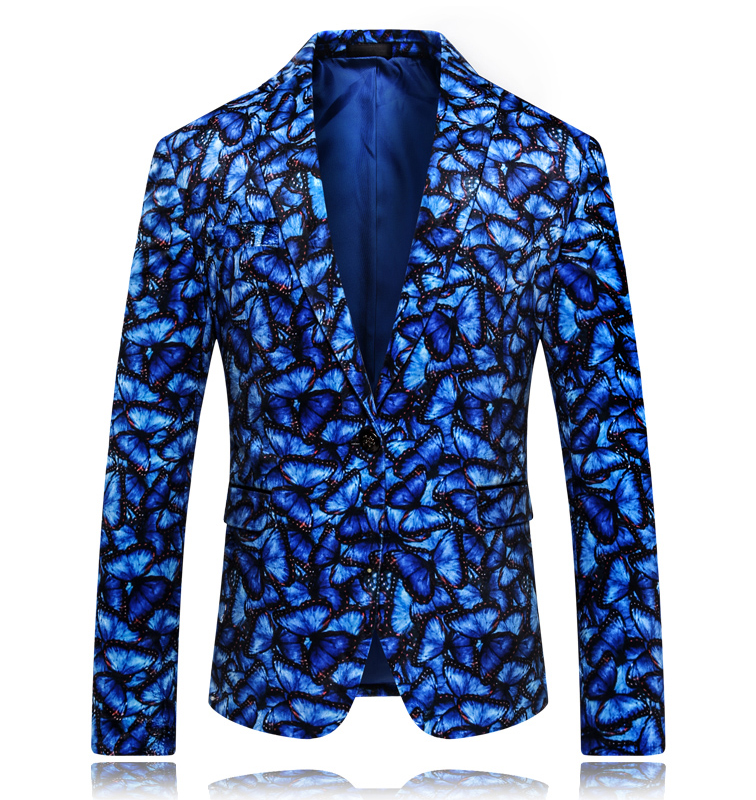 This blue velvet blazer is designed with an amazing butterfly design that is nothing but artistic! 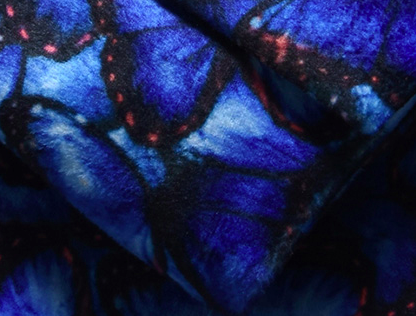 The material is velvet, and has a modern fit! 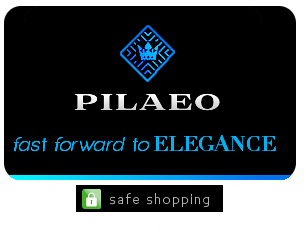 Available with worldwide shipping.